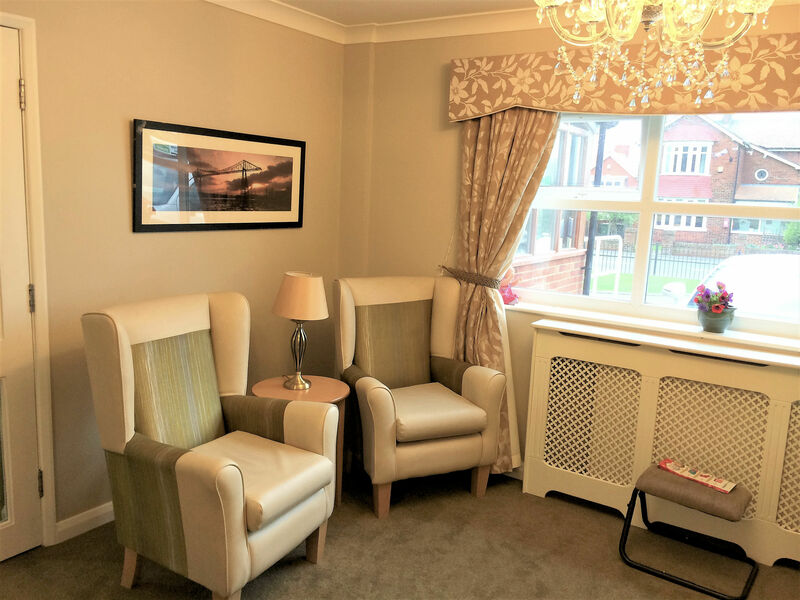 Brookfield Care Home is situated in Lazenby and offers long term, short term and respite care for the elderly. 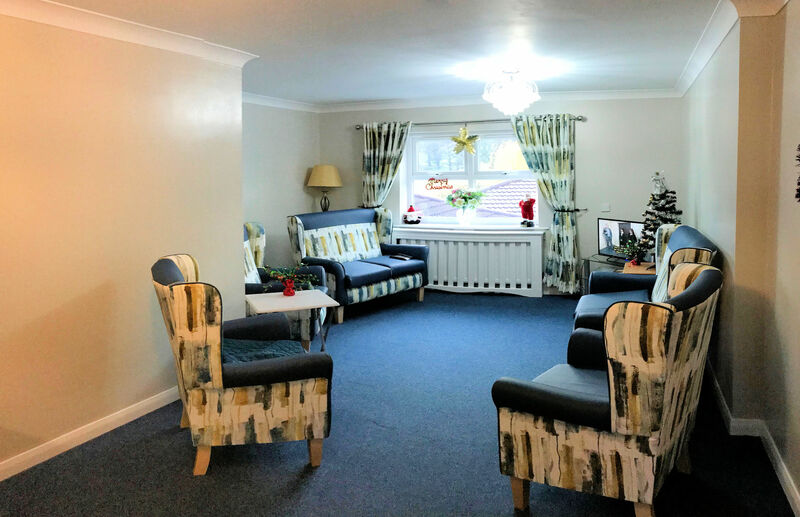 We specialise in EMI residential care and offer care for the elderly with learning disabilities. The physical care we offer is accompanied by a commitment to always find the time for each of our clients, to ensure that the quality of their lives is the best that it can be and that their emotional, as well as their physical well-being is cared for with skill and empathy. We are a family owned business and are committed to provide the best possible service at every point to all our residents and families. We continually strive to improve our organisation through regular meetings with our residents and their families. We do not expect to just meet, but far exceed resident’s expectations when it comes to customer service & support. There are 30 bedrooms, some of which are en-suite and are designed to provide comfortable homely living space. Accommodation is over two floors with the first floor being accessed by a passenger lift. All rooms are fitted with a nurse call facility. Communal space is exceptionally large and includes three lounges and a dining room.We have several full equipped bathrooms with the option of the use of baths or showers. 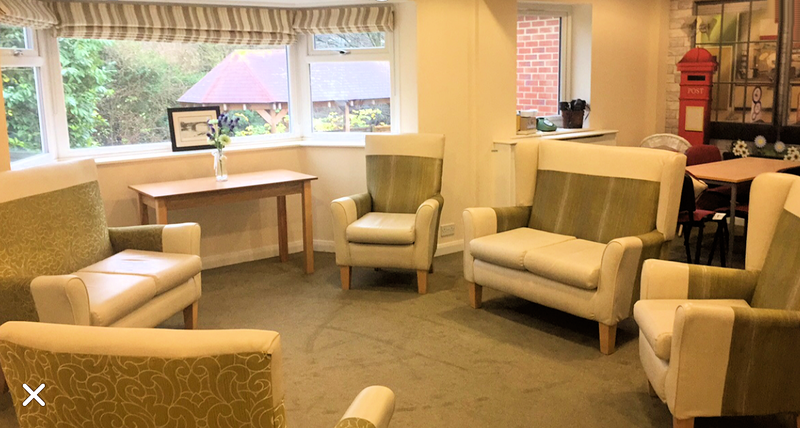 Brookfield Care Home has secured landscaped gardens around the building with seating areas and a water feature. We also have an enclosed court yard in the center of the building. There is ample parking provided. We recognise that meal times form an important part of daily life at Brookfield. Our appetising and nutritious home cooked meals cater for resident’s individual taste and specific dietary requirements. As well as the main meals, healthy snacks and drinks are available at any time of the day or night.